SUPERCHARGE YOUR ACTIVE LIFESTYLE: Energize your workouts, optimize athletic recovery, and support oxygen flow with this organic supplement bundle full of superfoods. SOOTHING MUSCLE RELIEF: Take Green Energy in-between meals to soothe temporary inflammation and support muscles with Bromelain, Nattokinase and Serratiopeptidase. Energize your workouts and optimize athletic recovery with this combination of proteolytic enzymes, satisfying protein shakes and superfood juices. You'll save a bundle off individual product prices with this all-in-one pack of organic goodness. The Recover Pack gives you three organic whole food supplements that work as one to support athletic activity, natural energy and muscle recovery. Nothing artificial is added, it’s just the good inside. 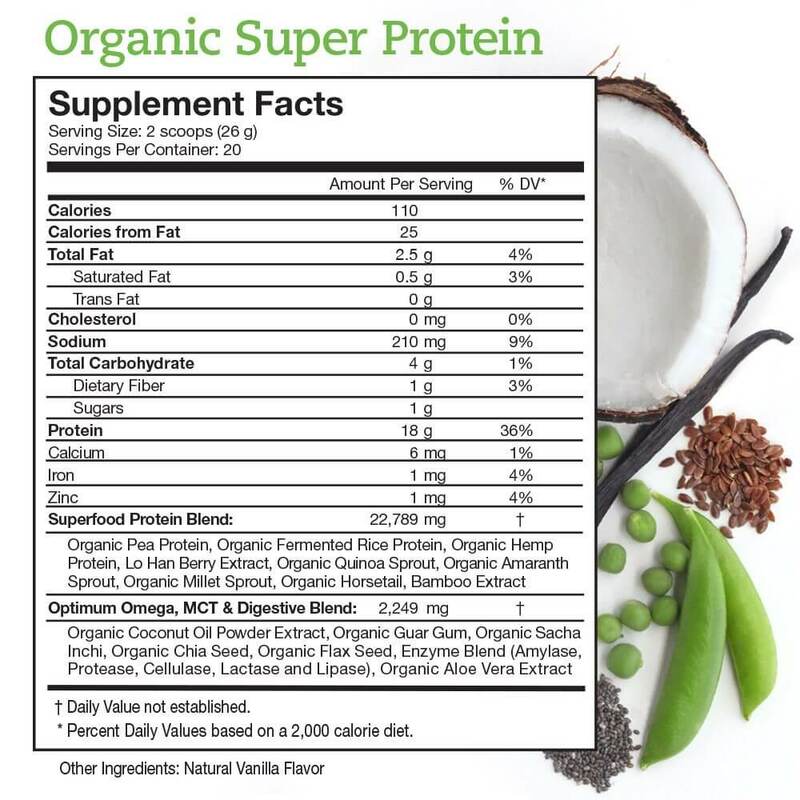 Plant-based proteolytic enzymes help promote the breakdown of undigested proteins in the blood to optimize oxygen flow, so you have natural energy. These high potency enzymes also support muscle recovery post-workout. Take capsules in-between meals for proteolytic benefits. Green Energy also features organic green tea extract for beneficial antioxidants to get your metabolism moving. With low caffeine (only 2mg a serving) and no stimulants, you can take Green Energy day or night, and still sleep soundly. Power your workouts and recovery naturally with this natural energizer. Energize your workouts, optimize athletic recovery, and supercharge your health. Whether you are a serious athlete, weekend warrior or just want to fuel fun adventures, the Recover Pack gets it done. 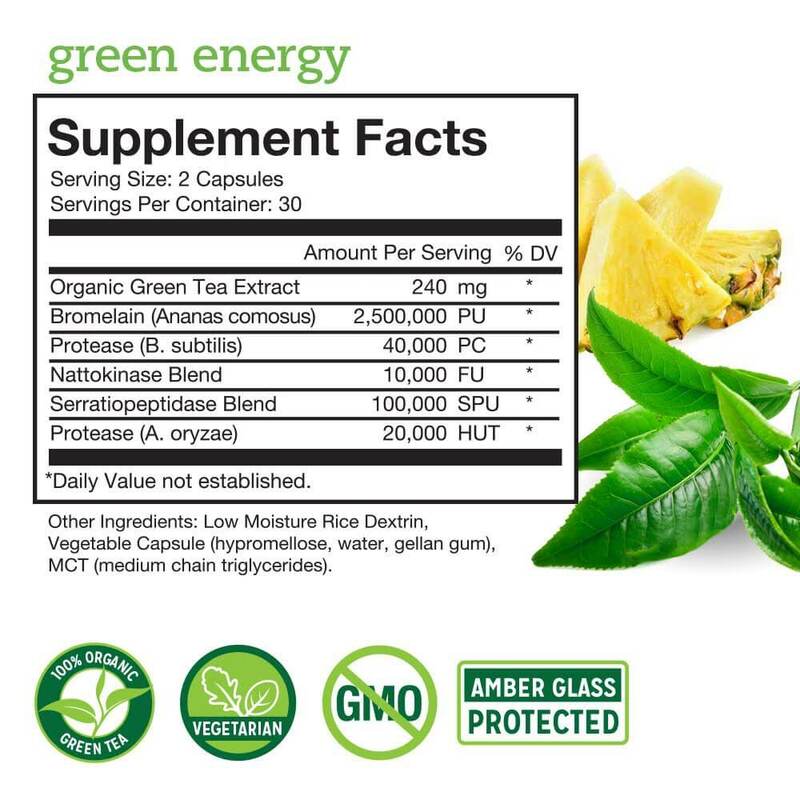 Green Energy features organic green tea to support metabolism, plus high potency proteolytic enzymes for muscle recovery. Running on empty? Green Energy gives you clean, natural fuel for your body. Optimize oxygen flow (an athletes’ secret) through proteolytic enzymes that target undigested proteins in the blood, giving you more energy and supporting muscle recovery. Promotes healthy metabolism with naturally-occurring Epigallocatechin Gallate (EGCG). Bolster natural energy processes with proteolytic enzymes (take in-between meals). 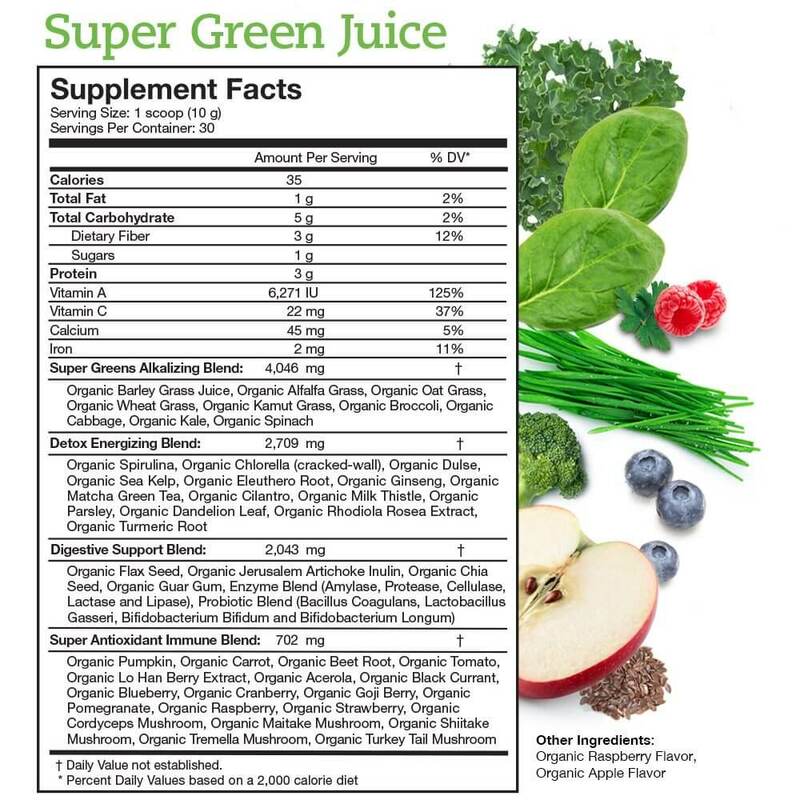 Supports recovery after exercise with antioxidants (polyphenols) from organic green tea extract. The Recover Pack provides (1) Green Energy (60-ct) (1) Organic Super Protein (20-servings), and (1) Super Green Juice (30-servings) and you save a bundle off individual product prices.